An independent bookshop in Zagreb has launched a new campaign to name the city’s latest park after one of country’s iconic women authors. The Kulturtreger Culture Association, the group behind the city’s Booksa book store, say that naming the new Park Književnicama after a male figure would continue decades of bias and injustice against women artists. The group is calling on city officials to name the new park after one of the women writers already pre-selected by Croatian officials to belong in the country’s name repository: a body which determines which famous Croatian and Yugoslav figures deserve the honour of giving their name to the nation’s streets and landmarks. They include ethnographer and writer Mara Čop Marlet, painter and poet Katarina Dujšin Ribar or actress and writer Božena Begović. 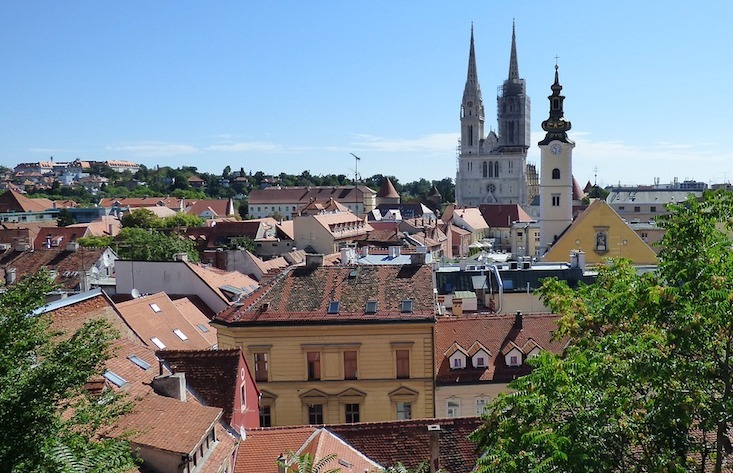 Research has shown that just 1.8 percent of streets in the Croatian capital are named after women.